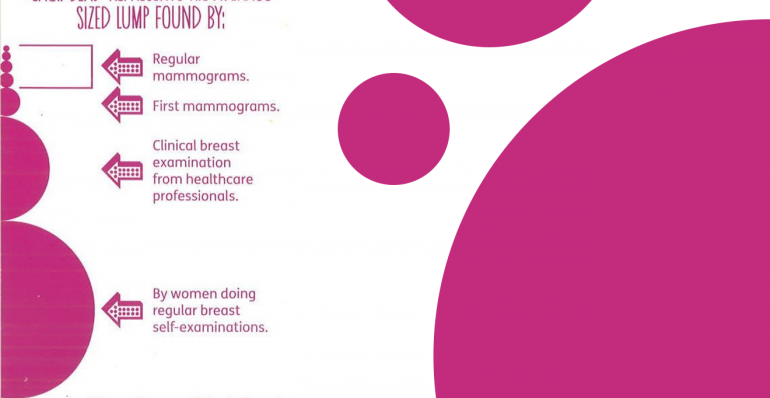 The Scottish Breast Screening Programme began in 1988, attaining full coverage in Scotland by 1991. Women aged 50-70 are invited for routine screening once every three years. Women aged 71 and over are screened every three years on request, through self-referral to their local screening centre. There are six screening centres in Scotland: Aberdeen, Dundee, Edinburgh, Glasgow, Inverness and Irvine. These centres are supported by 19 mobile screening units which visit outlying areas. Data relating to the programme are collected by the centres and retained on the Scottish Breast Screening Programme Information System. Performance data are then compiled by the Information Services Division and statistics relating to the programme are published annually. The most recent publication was released in April 2017 and contained data up to 31 March 2016 . 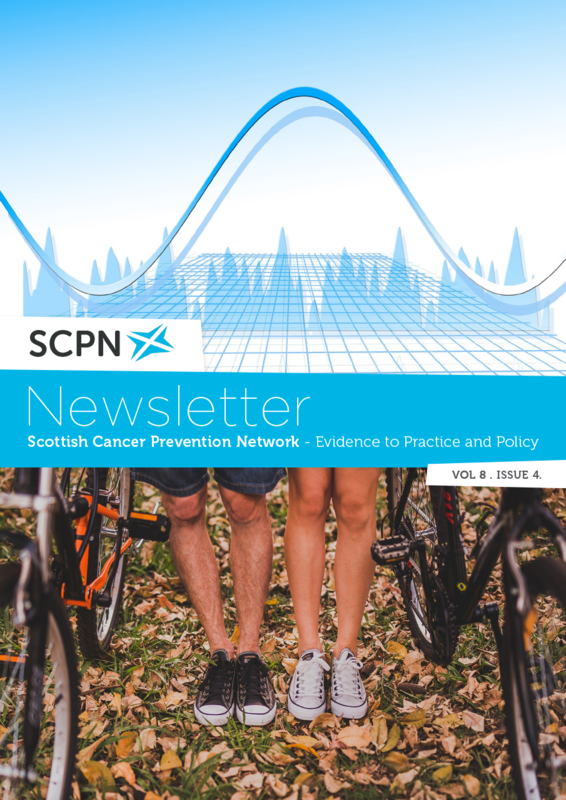 The publication includes information relating to programme performance standards, uptake, cancer detection and outcomes. Uptake of breast screening in Scotland for the three-year period to March 2016 was 71.9%. This was slightly lower than for the previous period (72.5%). Both periods exceeded the minimum performance standard of 70%. All but four NHS Boards in Scotland (Greater Glasgow & Clyde, Lanarkshire, Fife and Lothian) achieved the 70% minimum performance standard. In the period April 2015 – March 2016, there were 1,392 cases of screen-detected breast cancer diagnosed in women of all ages. Of these cases, 81.3% were invasive cancers. Nearly 60% of the invasive cancers detected were less than 15 mm in size and were unlikely to be detected by physical examination. Our publication uses data shared by patients and collected by the NHS as part of their care and support.